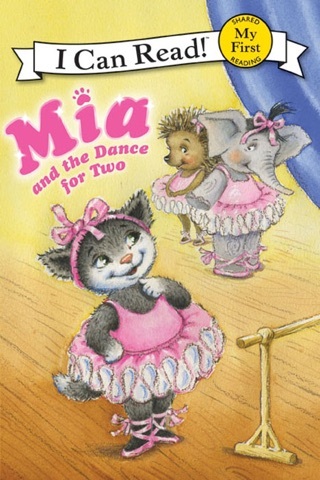 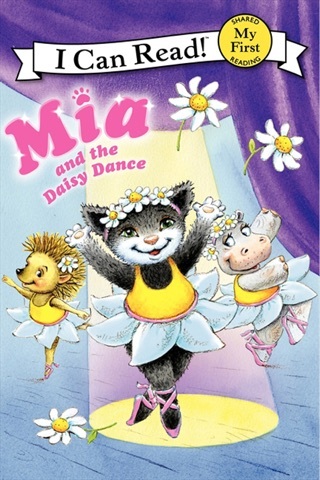 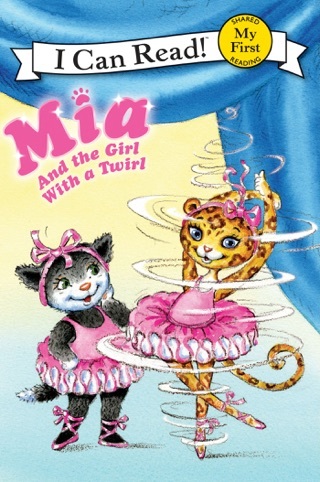 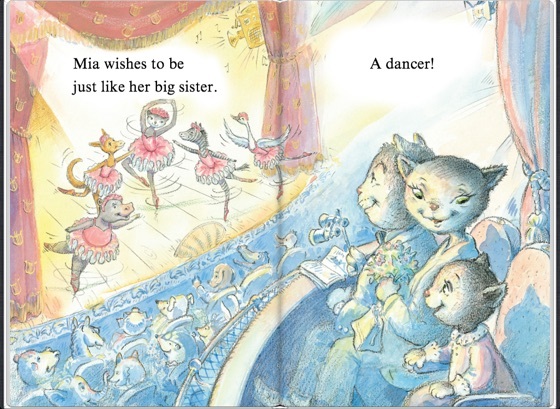 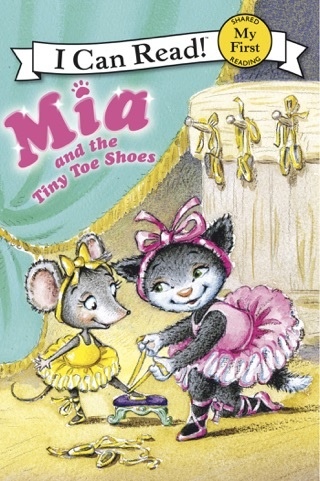 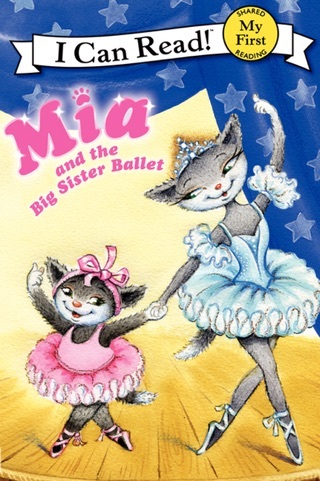 Enter the world of ballet with Mia and her friends! 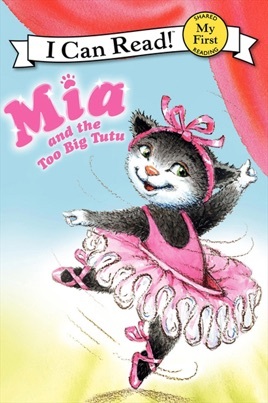 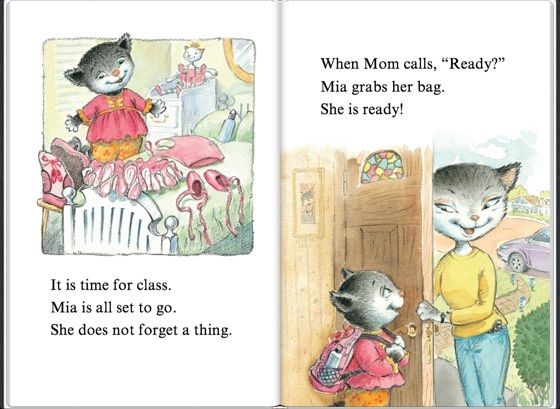 In this book, Mia's struggles with her costume will charm young readers. 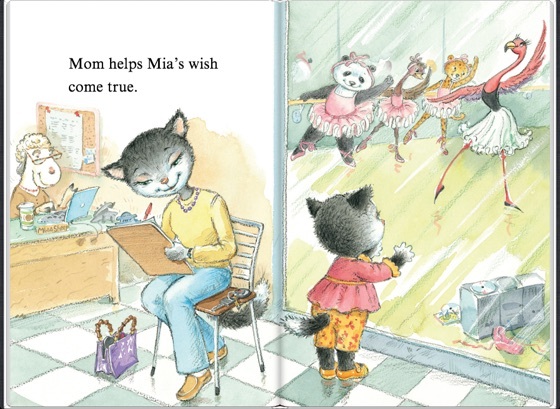 This is a fun and exciting story for my new reader. 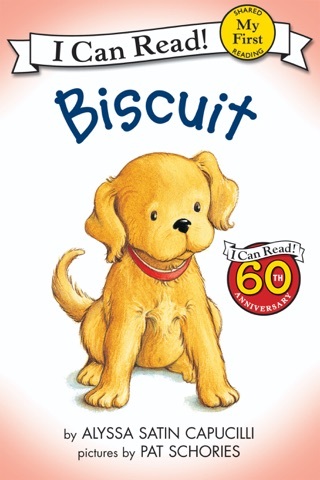 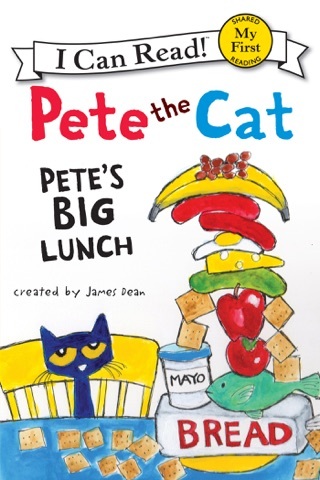 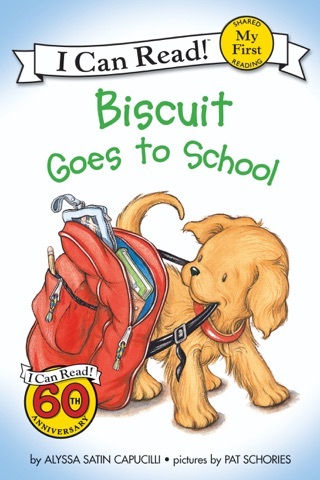 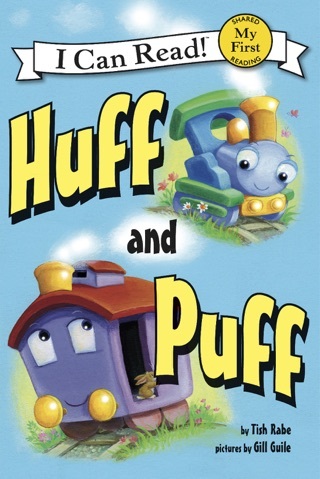 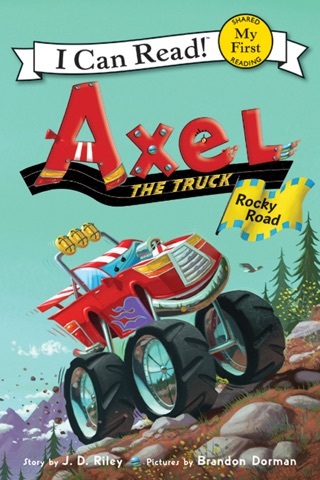 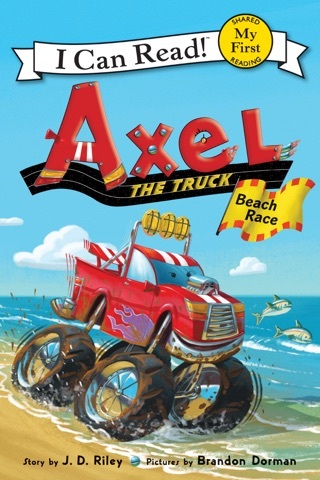 We enjoyed reading this book! 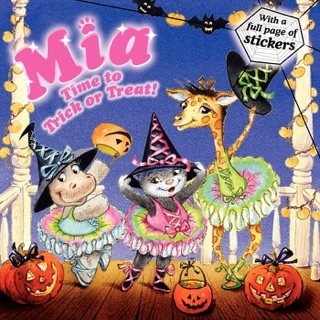 Mia: Time to Trick or Treat!